We are delighted to offer you a peek at The Growing TreeTM. We do so much more than simply care for your child. 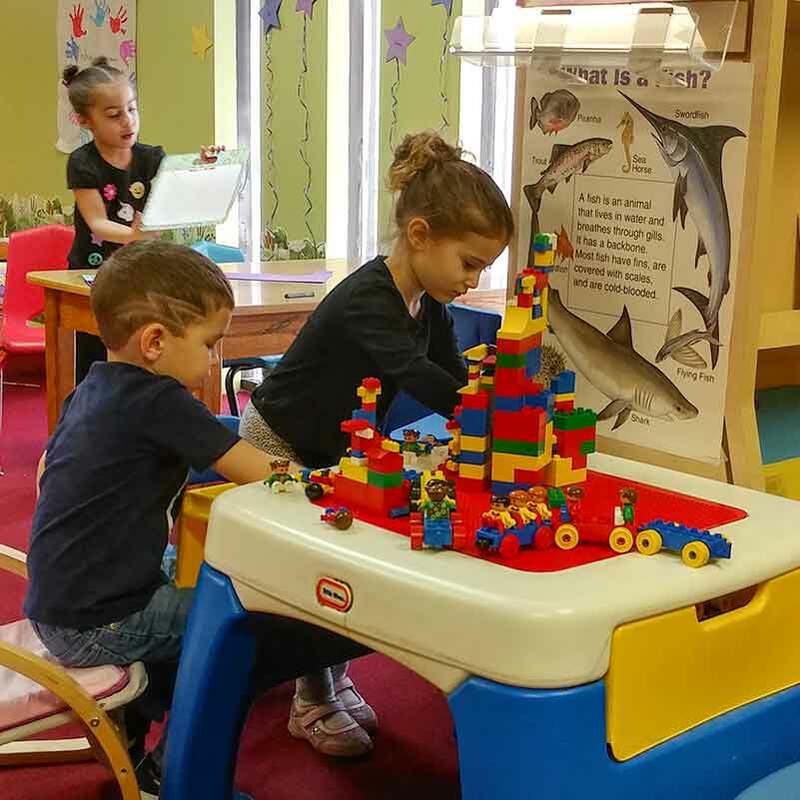 Take a break from your search for daycare, childcare, nursery schools, preschools, family care and nanny services and step into our Educational PlaygroundTM, the perfect center for your childcare needs! 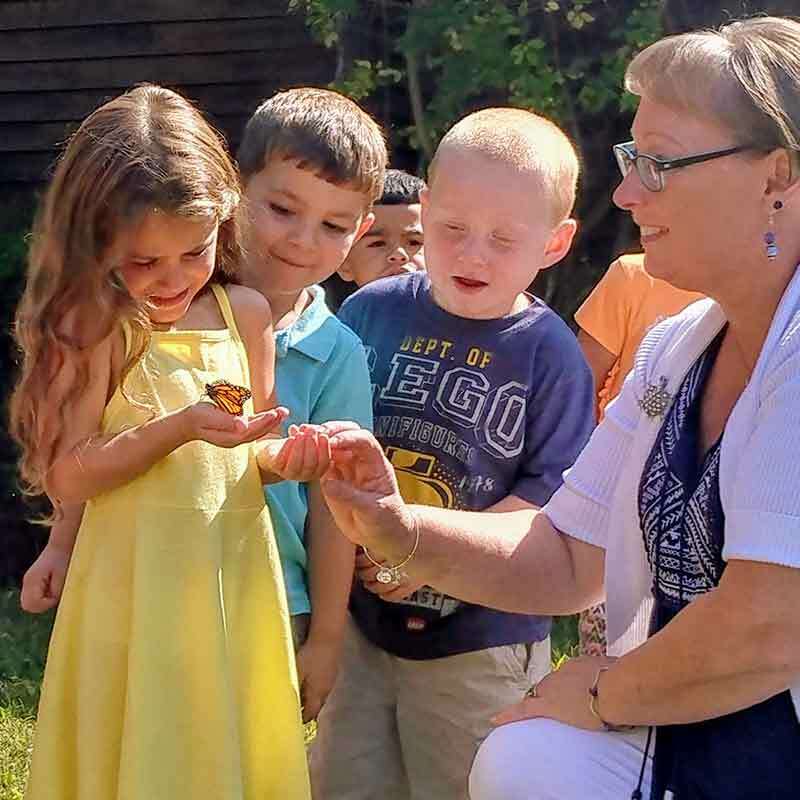 Visit our warm, safe and nurturing environment, educational curriculum and meet our caring Faculty and devoted, highly-experienced Director at our state of the art school at 451 Russell Road Westfield, Massachusetts! 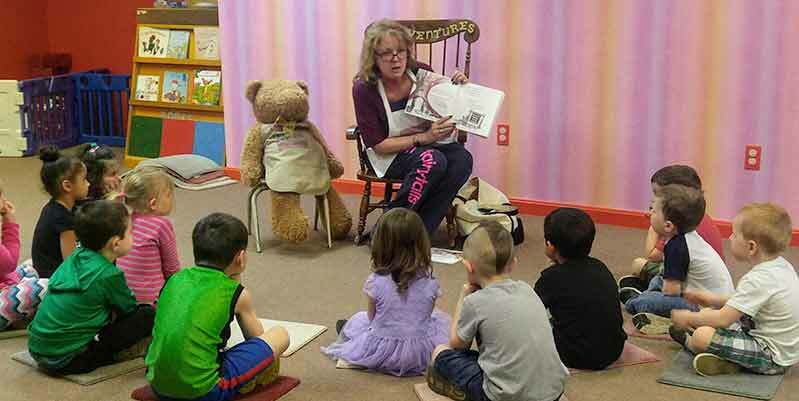 Our services have been offered for all children ages 4 weeks through Pre-Kindergarten for 35+ years. Our programs are flexibly tailored to the needs of you, the parent, at affordable tuition rates. We gladly accept Vouchers. The Growing Tree is a wonderfully happy, safe and motivating environment filled with all the tools and guidance your child requires to develop a strong foundation for success; educationally, emotionally, physically and socially! And lets not forget health and safety! Our entire team works diligently to ensure the safest and most healthy environment. Our Educational PlaygroundTM is a place where you can feel confident that your child is happy, safe, healthy and educated. What better gift to give your child and yourself! Please continue your walk down the path through our site to learn about all the wonderful things we have to offer to you and your child. We hope to meet you and your family soon! Recipient of the 2008 WMEF Small Business of the Year Award. Awarded inclusion in the 1989 and 1990 National Register of Who’s Who of Women Executives. 1991 Office for Children Certificate of Special Recognition for the Commitment to Quality in Childcare for the Children of the Community and Professionalism in the Field of Early Childhood Education. Awarded inclusion in the 1992 and 1993 National Register of Who’s Who of American Education. 1994 Gateway District Teacher of the Year Award. The 2008 Small business of the year award. 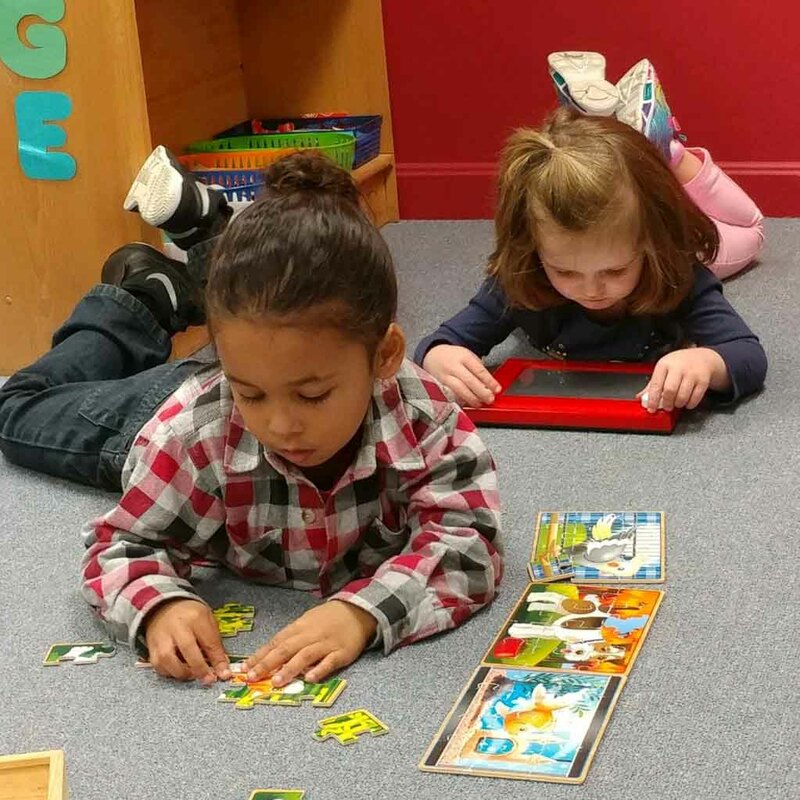 We are an Educational PlaygroundTM committed to excellence in care and education. We employ professional, college degreed teachers as well as associate staff, guided under the supervision of Ellen Daniels, Founder and Administrator/ Director. Ellen is committed to assure a highly informed, well-educated and dynamic faculty, dedicated to the quality care and education of each child. Learning skills for conflict resolution and creating lasting friendships. Our Curriculum offers children the opportunity to work with Teachers 1:1 as well as in small groups to maximize their individual learning potential. Children are given the freedom to choose individual as well as paired and small group activities to enhance their learning experiences and social skills. Students are encouraged to explore and create at their own pace through curriculum lesson plans executed at an individual level for each child. Children are also taught to share in the responsibility of maintaining an orderly environment. Our students are guided in developing a healthy self-image and the awareness of the feelings of those around them. We believe, through our example and guidance, children will learn skills for conflict resolution and creating lasting friendships. Parents may freely call or visit our center, unannounced, as often as they would like! Enjoy a little peek into a day at our Center! I Just wanted to let all you lovely ladies in the infant and toddler room know how grateful I am! After all the centers in Westfield we visited, you are the best at not only caring for the children, but for us parents too! We are forever grateful for the amount of care and genuine love they bestowed upon our little guy. 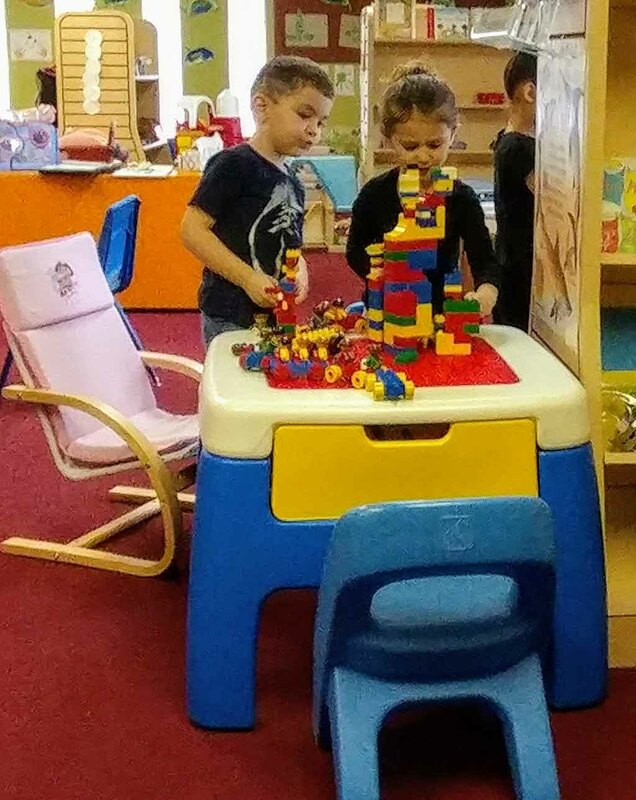 Our Directors continuously strive to make The Growing Tree Learning Center your best choice for your childcare needs, and most exciting environment for your child’s pleasure and education!